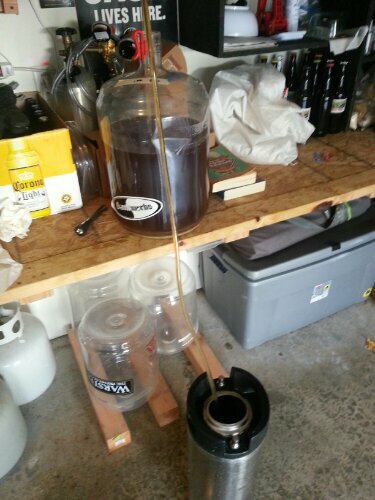 Kegging my latest IPA, which was made with an excess of Chinook hops. I say this every time, but this one should be tasty! Previous Entry Minty-Lemon Past with Salmon? Yes please!